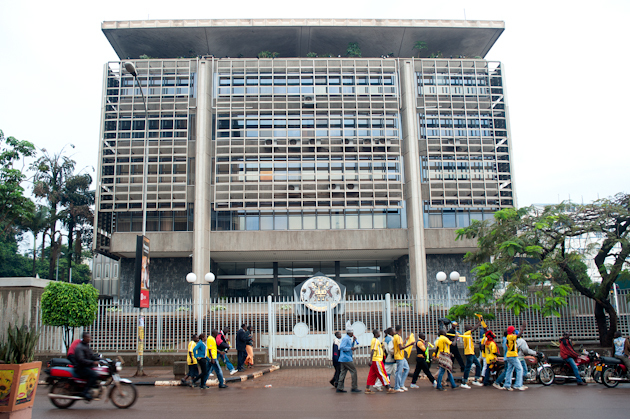 Bank of Uganda (BoU) is the Central Bank of the Republic of Uganda. The primary purpose of the Bank is to foster price stability and a sound financial system. Together with other institutions, it also plays a pivotal role as a centre of excellence in upholding macroeconomic stability.